Not everyone would agree with me but I would be excited about a Dwayne Haskins if available at #11. I think he will be a franchise QB and there is enough talent at the Offensive Skill positions that you could draft Haskins and spend part of this draft along with next offseason to build up the line for him after he sits a year behind Dalton. With all of that said I really don't see them going Quarterback that early. They might take someone in the 4th or 5th round similar to what they did with McCarron but that is probably about as high of a pick that they will use. All signs continue to point toward them going Linebacker and Offensive Tackle early in this draft. The Bengals are a team that is known for bringing in guys on the 30 allowable visits that they end up drafting more often than not from that group. 1st Round - Devin Bush - Not a personal favorite of mine because I see him get swallowed up by blocks too often when watching him but he is the guy that makes the most sense. He comes in as a Day 1 starter right away at Linebacker. 2nd Round - Dalton Risner - Very talented Offensive Tackle group at the top. If Risner or Ford fall here then I think they would be the pick. Some other possibilities would be Cajuste or Little in this spot as well. Risner can play any spot on the line and would be a steal at this spot. 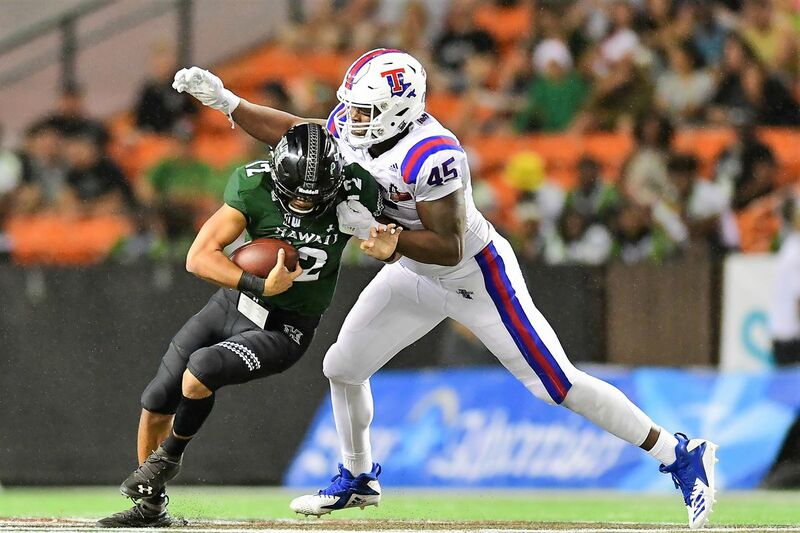 3rd Round - Jaylon Ferguson - This guy had some horrendous three cone times at his Pro Day but him along with Polite are two EDGE defenders the Bengals have had in for a visit that could see their stock drop some which would allow the Bengals to find good value in the 3rd similar to what they did last year with Hubbard. 4th Round - Gerald Willis - Talented player that had some off field issues early in his career but seems to have put those behind him and would be a good rotational piece for the D-Line. 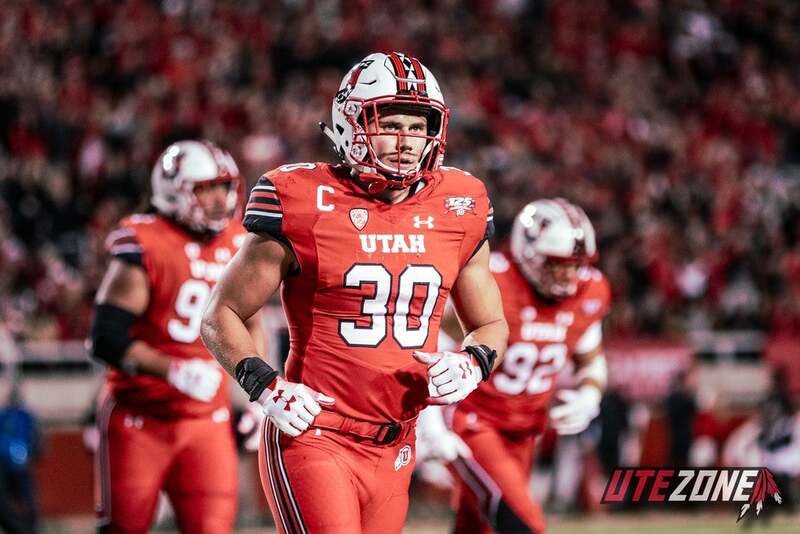 5th Round - Kaden Smith - Stanford seems to always pump out quality Tight Ends. I look for Smith to maybe not be as productive as a pass catcher as some of those previous guys from there but I still think he would be a good, reliable 3rd Tight End for upcoming season that could develop into more later on. 6th Round - Ryan Finley - This guy is ranked all over the place leading up to the draft. The consensus seems to be that he is a 5th or 6th round guy but others like Gil Brant (58th overall) have him ranked much higher. 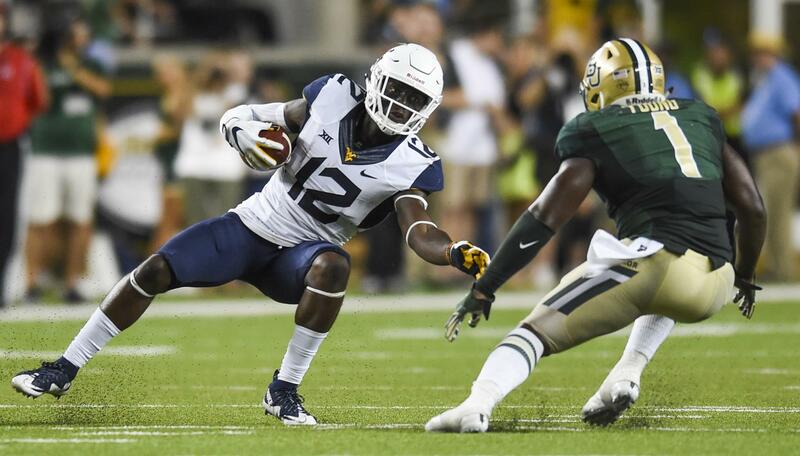 This is also a player the Bengals have visited with so the connection is there. 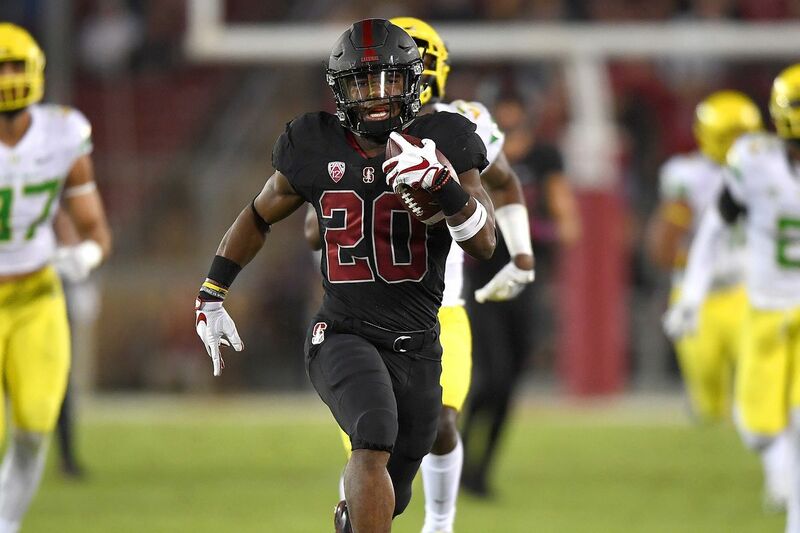 6th Round - Bryce Love - With the release of Mark Walton it would make sense to draft a Running Back in the mid to late rounds along with bringing in another back or two as UDFA to compete for a spot or spots on the roster. 6th Round - Jimmy Moreland - Would have addressed CB earlier before Dennard was re-signed. I know that is only a one year deal but with Kirkpatrick and Jackson on the team as well along with the investment of two 5th round selections last year and adding BW Webb I just don't see this position being addressed much earlier than one of these late picks. 6th Round - Cole Tracy - If the Bengals keep all 5 of these 6 round selections then they should consider bringing in competition at Kicker. 6th Round - Cody Barton - Another player the Bengals have had in for a visit. Adding more talent at Linebacker is certainly a priority so I do expect them to double up during the draft at this position. 7th Round - Gary Jennings - A player that I feel is underrated as things stand right now but I could see going much higher next week in the real draft. They will likely add at least one WR somewhere in this draft. This is pretty realistic. Risner could slide up but there is a group of 3 or 4 guys you could probably take there interchangeably. I like Finley as a late round option if he makes it that far, I'd even consider him in the 4th. I definitely agree with the positional outlook in terms of what we take where. Nice job.